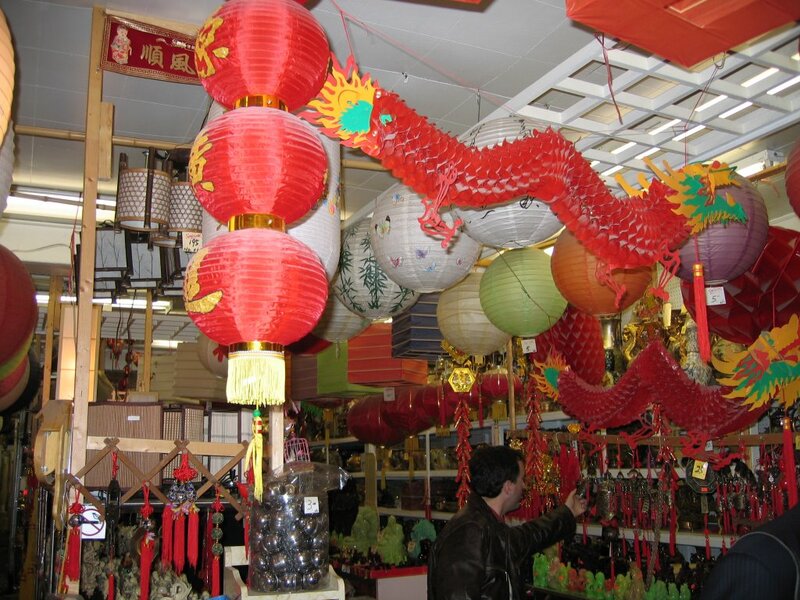 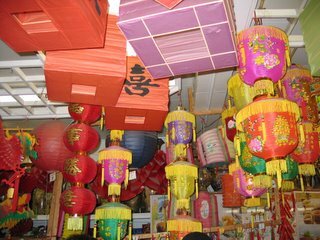 Colourful lanterns in a store. 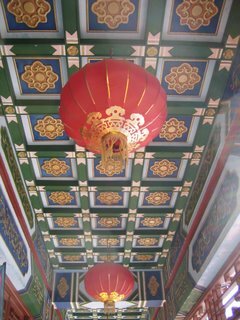 Ceiling deco of a store in Chinatown. This is a new structure in Chinatown. 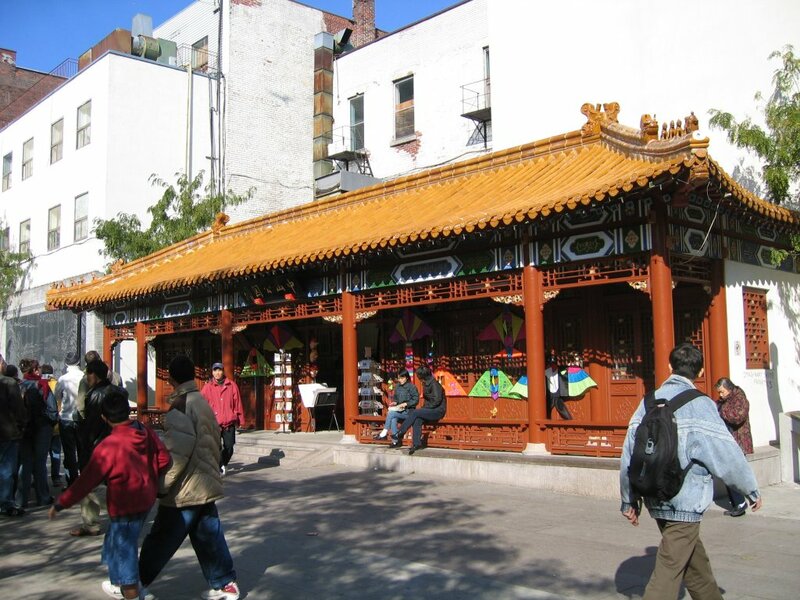 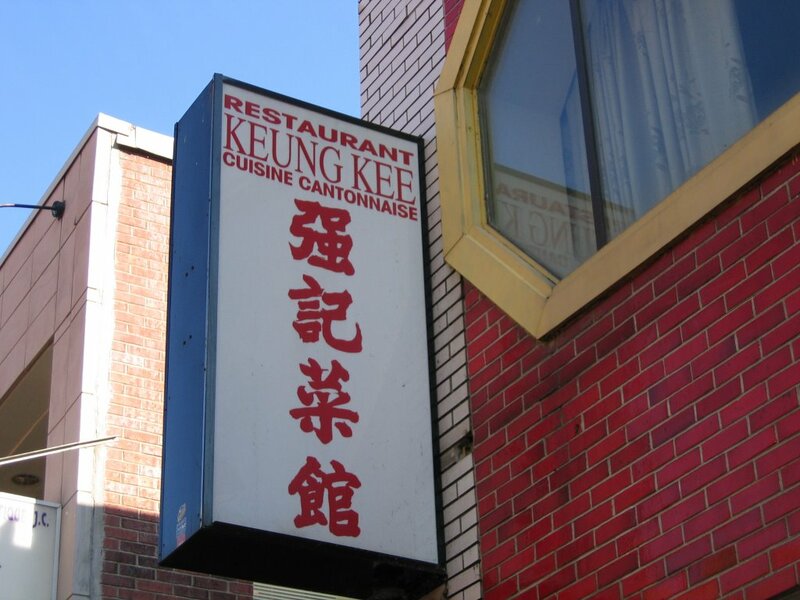 -This is my favourite Chinese restaurant in Montreal. The food is awesome but the place is pretty crammed and packed.